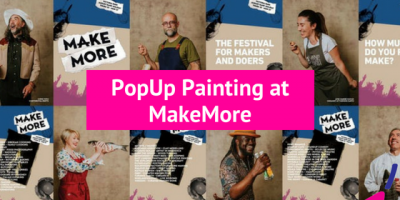 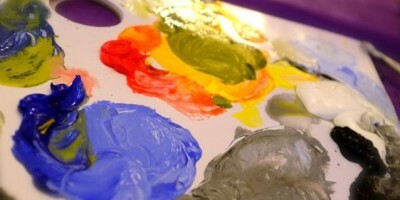 PopUp Painting at the MakeMore Festival this August! 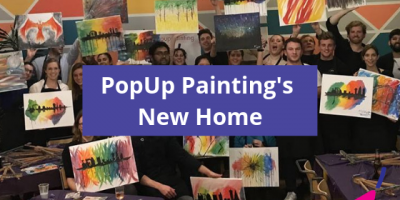 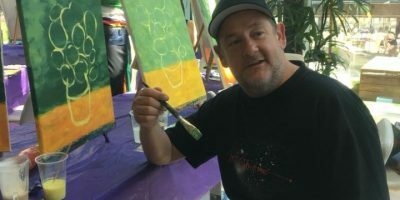 Johnny Vegas pops into PopUp Painting in Manchester! 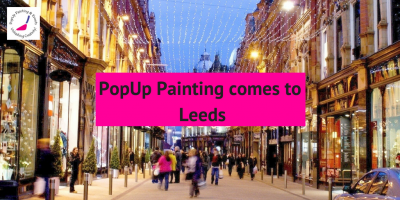 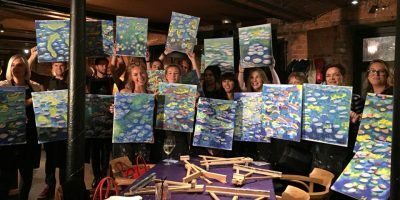 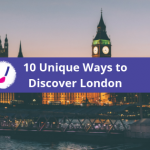 Leeds – it’s time to get creative! 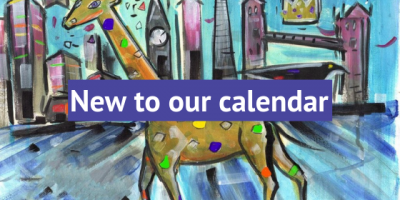 We’re currently having some display issues with the calendar on our website. 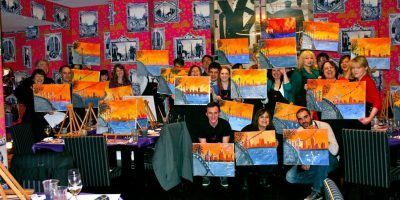 Luckily we have a backup calendar on Eventbrite.